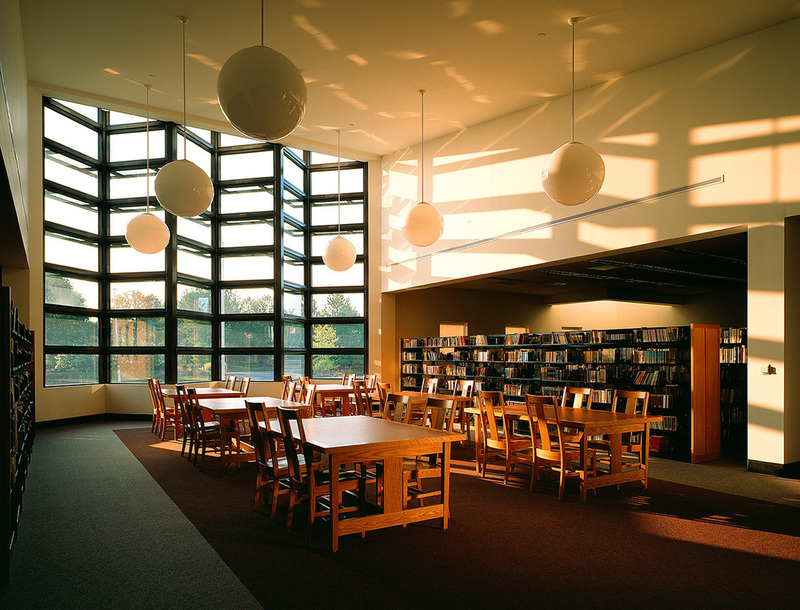 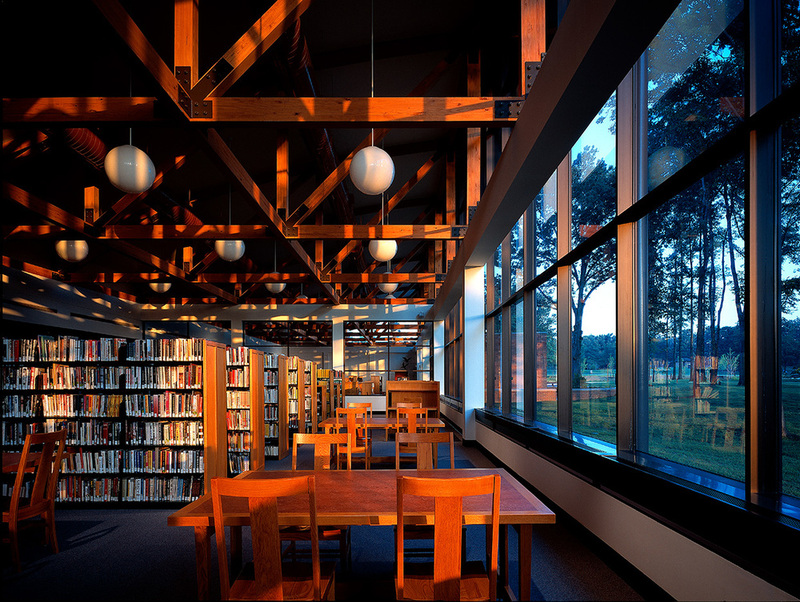 A 35,000 square foot library designed as the final component of a city government complex. 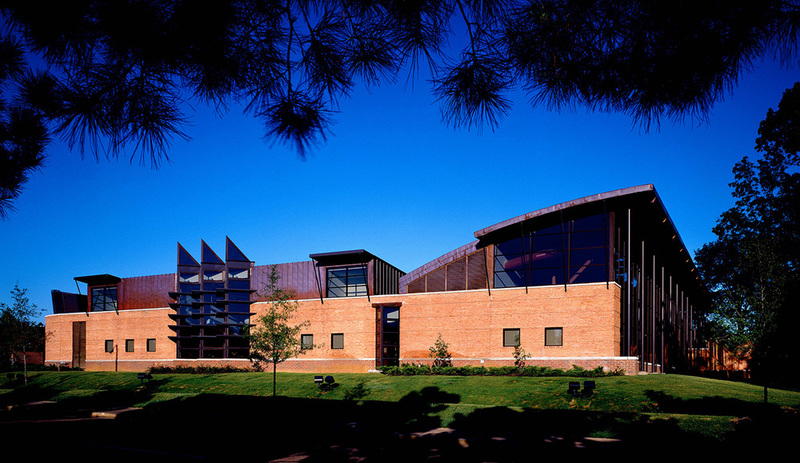 The building occupies the northern edge of a 4.5 acre site and borders an internal campus park featuring public recreational activities. 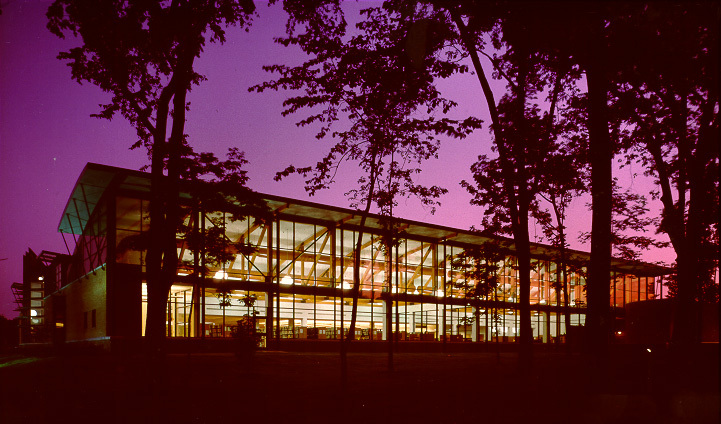 The library has a collection of more than 130,000 books, audio and archives and serves 26,000 cardholders.